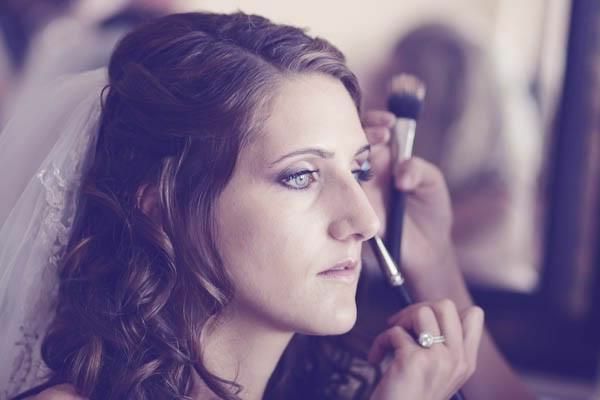 ElleCoco is a premier bridal beauty service in Melrose Park, Illinois. 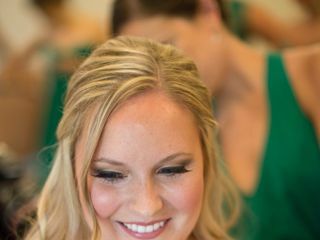 Founded by makeup artist Gina Giordano, this boutique salon offers everything you need to look and feel good on your wedding day. 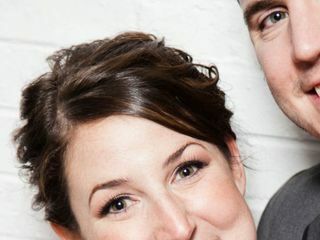 They specialize in airbrush makeup applications and bespoke hair styling. 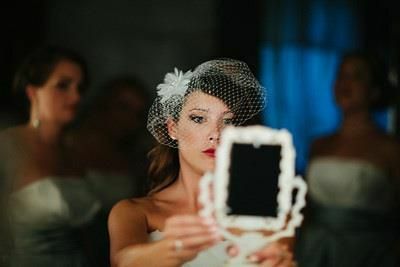 Whether you want a look that’s soft and feminine, or a dramatic evening style, ElleCoco is the place to go for a fantastic wedding experience. 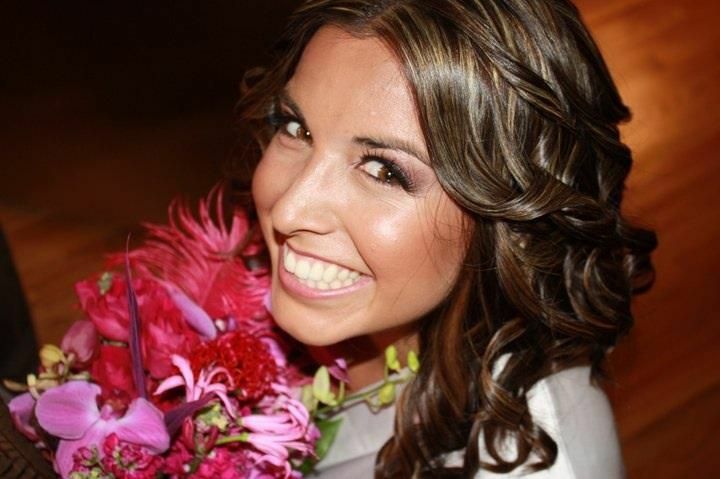 Gina Giordano has over ten years’ experience in the beauty industry. 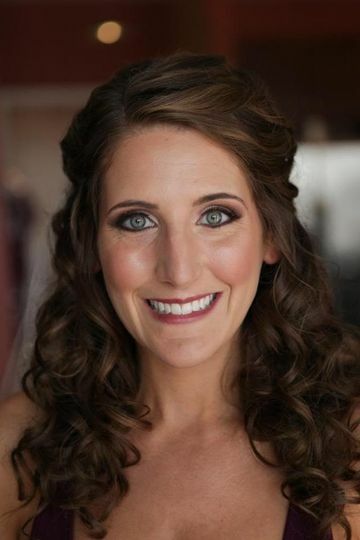 After graduating in Fine Arts from Elmhurst College, she received a makeup artist certification from London Eyes Academy. She then went on to work for M.A.C. Cosmetics and in fashion shows before opening ElleCoco. 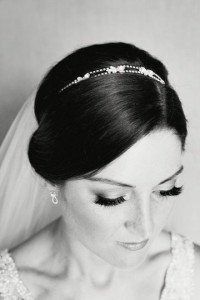 ElleCoco offers both bridal hairstyling and makeup services. 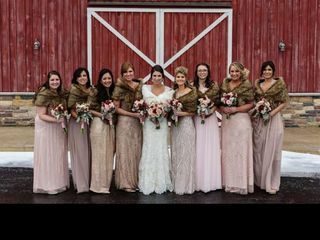 They also serve bridal parties up to 15 individuals. 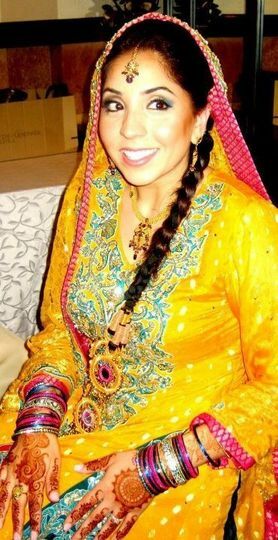 Makeup applications include airbrushing is desired, and false lash application. Gina is amazing!!! She did my make up and all of my bridesmaids for my wedding. She was quick, fun and best of all- we’ve never looked better!! Highly recommend and I’ll definitely be hiring Gina again. Gina is the best makeup artist I have worked with! She is so talented! 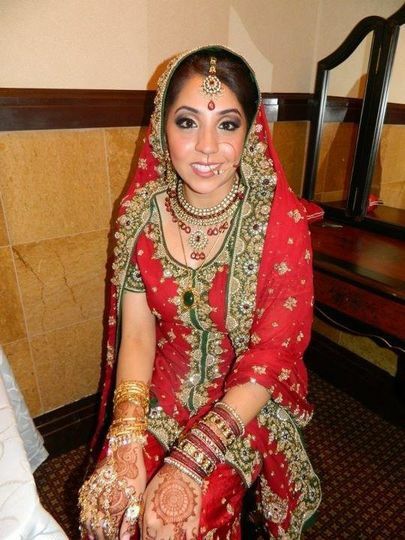 I recommend her to all my friends getting married because she is absolutely amazing! 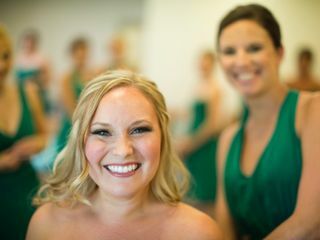 I loved my makeup for my wedding. I cannot say enough good things about Gina! 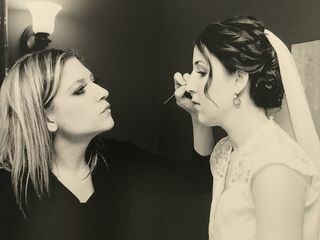 Gina is the most incredible makeup artist, and THE person you want there with you and your girls on your wedding day. She is kind and considerate of your needs and your style. 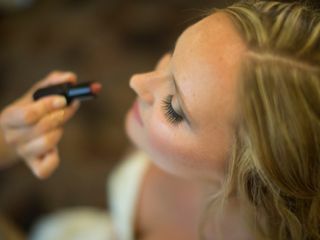 She is the perfect balance of feeling like your sister is there doing your makeup, and complete and utter professional. I’m telling you - she’s the best there is.